FRED Film Radio is joining the 2019 Spanish Film Festival in Sydney, Australia from 16th April to 8th May 2019. 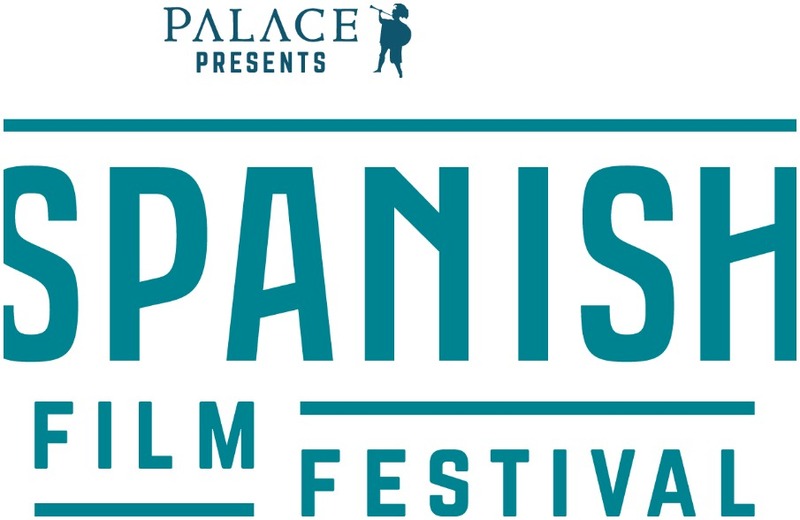 Presented by Palace, the 2019 Moro Spanish Film Festival features 32 films from Spain and Latin America, including special presentations and events, innovative documentaries, and a spotlight on female directors. Screening nationally in Australia from 16 April, the 22nd edition of the festival features two key programme strands: New Spanish Cinema and Cine Latino. The 2019 Moro Spanish Film Festival is a celebration of Spanish and Latino language, culture and cinema.